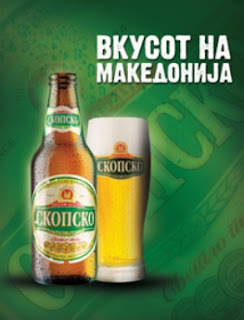 Gorsko is a Macedonian light beer, product of Pivara Skopje, the biggest brewery in Macedonia. 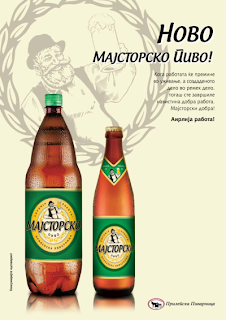 Majstorsko beer is product by Prilepska Pivarnica. 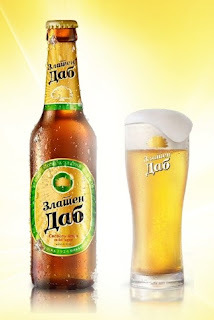 Produced from the basic raw materials: Water, malt, hops, and beer yeast.